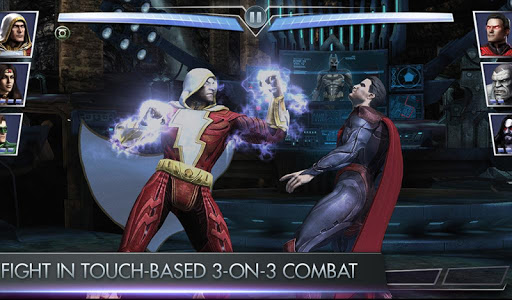 Behold the latest Phantom zone characters - Batman Ninja CATWOMAN, New 52 SHAZAM, and New 52 BLACK ADAM! 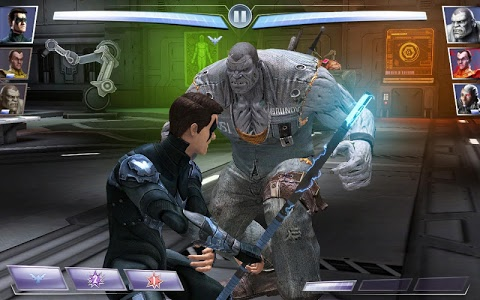 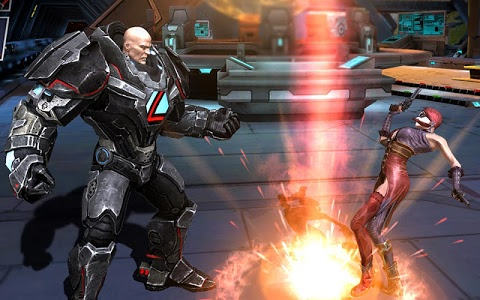 Catwoman’s Dark Power specials can steal opponent’s gear, Shazam strengths are endless with the “Power of S.H.A.Z.A.M.”, and Black Adam has the ability to increase how quickly Metal Tier teammates earn their Dark Power specials! 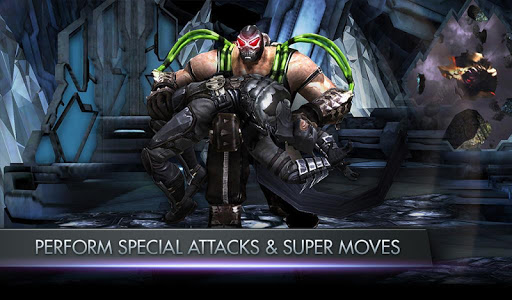 Unlock these characters through Phantom Zone and the Nth Metal pack. 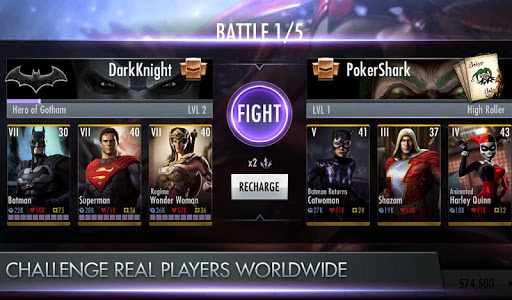 This update also includes fixes to Survivor Mode where Nth Metal can now be earned as a reward! 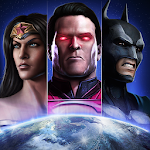 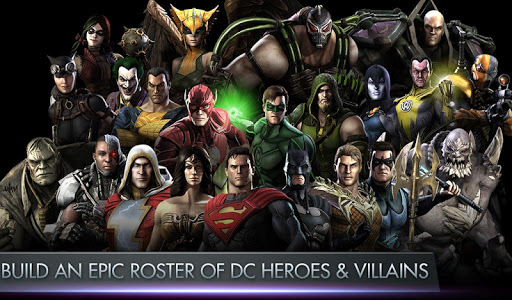 Similar to "Injustice: Gods Among Us"